My Keys to Dental Success: The Art of Dentistry Without Being an Artist, Clinical Hacks, Mastering Tough Conversations is organized by Ultradent Products, Inc. and will be held on May 17, 2019 at Hilton Vancouver Washington, Vancouver, Washington, United States of America. 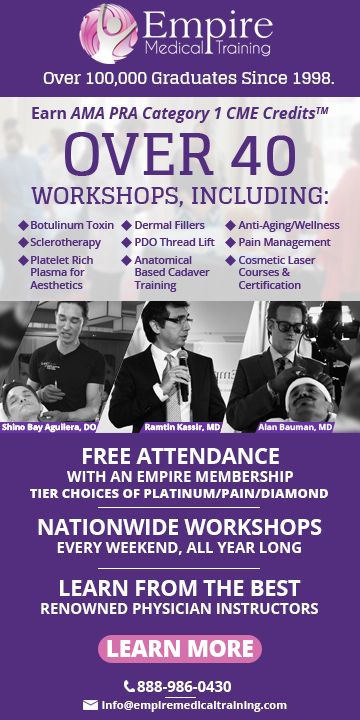 The target audience for this medical event is Dentists. This CE Conference has been approved for a maximum of 6 CE Credits. Overview: Dr. Bess’s exciting, fast-paced lectures aim to provide everyday, applicable, real-world clinical hacks and practice management pearls from years of research and experience, including secrets to building the right team and keys to having tough conversations that will elevate every dentist’s work and income. His practical insights often leave doctors saying, “Wow, why didn’t I think of that?” He also shares tricks to creating composite restorations indiscernible to the naked eye (especially for dentists, who like himself, don’t consider themselves artists or experts at color matching) and discusses why every dentist’s practice success rides on quality bonding. Objectives: • An innovative protocol for achieving quality bond strengths every time. • Simple techniques for creating artful composite restorations for the non-artsy dentist • Never-fail tips for making perfect impressions the first time • Which products and materials to save on, and when and why it's important to invest in others • Unexpected clinical and technical pro tips for making both complex and everyday procedures simpler and faster • Mastering tough conversations with patients and staff. Additional details will be posted as soon as they are available. Emotional Freedom Techniques (EFT) and Tapping: Evidence-Based, Mind-Body Treatment Approach to the Anxiety Spectrum Disorders and Pain is organized by PESI HealthCare and will be held on Jun 05, 2019 at DoubleTree by Hilton Hotel Vancouver, Washington, Vancouver, Washington, United States of America. Target Audience: • Counselors • Social Workers • Psychotherapists • Marriage & Family Therapists • Nurses • Addiction Counselors • Occupational Therapists • Case Managers • Other Mental Health Professionals Course Description: The anxiety spectrum exemplifies the disorders where emotions override thought. Fragmented memories get stored in the body. The Emotional Freedom Techniques (EFT) collapse this uncomfortable emotional and physical reactivity; therefore, freeing a path for spontaneous insights and clearer thinking. Emotional Freedom Technique (EFT) is a comprehensive mind-body treatment that rapidly desensitizes three areas: unwanted thoughts, emotions and physical reactions. EFT combines physical interventions derived from restorative (self-applied) acupressure theory with cognitive interventions. EFT is an evidence-based practice with over 100 published studies. One published study demonstrated a 24% decrease in cortisol (stress hormone) level in the EFT group. (Energypsych.org) EFT is effective brief therapy and belongs in every therapist’s toolbox. Transform your clinical excellence; bring EFT into your practice and treat resistant problems that other methods failed. This seminar focuses on cutting-edge techniques of EFT to treat the anxiety spectrum disorders, including: • Phobias • Generalized Anxiety • Social Anxiety Disorder diagnoses • Panic • OCD • Acute Traumatic Stress Reactions These mind-body methods are emerging into mainstream mental health, trauma treatment, coaching, employee assistance programs and sport psychology arenas as a rapid, effective, non-invasive, calming, desensitizing tool. 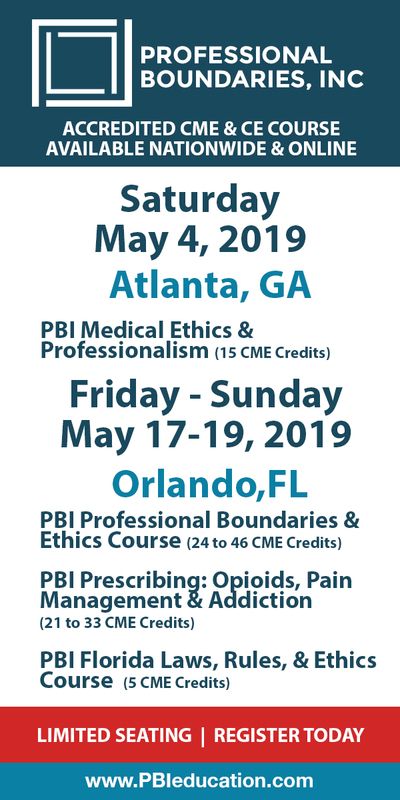 Do not miss this opportunity to learn evidence-based techniques you can use immediately with your clients and improve treatment outcomes. Course Objectives: • Explain the origin and efficacy of the Emotional Freedom Techniques (EFT) including peer-reviewed, published research. • Implement self-applied, light touch or tapping on acupoints to calm and rebalance the body system while thinking about disturbing upsets – to create a desensitize state as measured by continuous dropping of the SUDS level. • Distinguish that EFT is a mind-body treatment that desensitizes unwanted thoughts, emotions and physical discomfort. • List exploratory questions to elicit the first or worst defining event and how to treat in all manifestation in the past, present and future. • Demonstrate EFT techniques for stress, phobias, generalized anxiety disorder and panic and traumatic events. • Describe how EFT can greatly diminish frustrating OCD compulsions and unwanted habits. • Utilize a two-prong approach to treating social anxiety: EFT and social skill building. • Describe why EFT works in conjunction with and beyond talk therapy and how it often cuts quickly through resistant problems. • Explore working with pain reduction using acupoints and psychological constructs of metaphors and emotions. • State the ethical concerns of not working outside knowledge base and obtaining ongoing “permission” to use these methods. Additional details will be posted as soon as they are available.